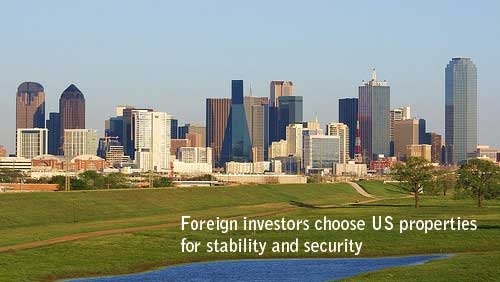 Foreign investors, like their American counterparts, know that real estate is a secure investment. For those from countries facing a risk of political and economic instability, putting money into US assets is a prudent strategy that protects savings for now and for the future. And for those from the more stable European countries, American real estate presents opportunities not available at home. Foreign investment on US soil can cause alarm. But just as the foreigners who sought entrance to Solomon’s lands, many of these buyers realize what US investors already know: thanks to a stable government and economy, American real estate is a stable and safe investment.